It is a tragic day, today my beloved nephew Daunte Da Silva has passed away. He was an amazing soul with a big heart and at the the age of 21 his life was just beginning. Any dreams and goals are forever gone. 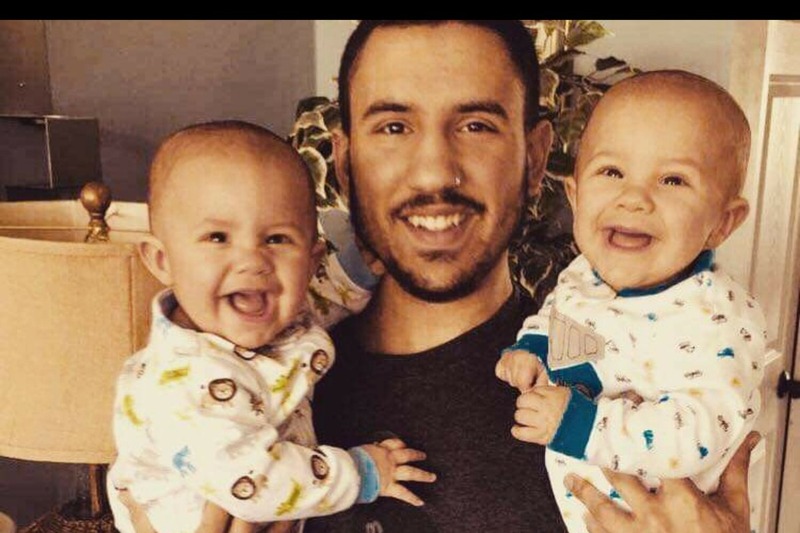 He was a father of two beautiful baby boys. Son of Sandy Da Silva, Jason Hopkin. Brother to Nathan Da Silva, Isabella Da Silva and Nolan Hopkin. Daunte has left behind a family who loved and adored him deeply. Words cannot express the heartache we have knowing that we will never see his beautiful smile walk through the door again. May God keep you safe and you be at peace. I am setting up this page to help assist and alleviate the family with financial challenges for Dauntes funeral. Any funds given would be greatly appreciated. All funds will solely be used for funeral and cemetery costs directly paid from my account by cheque to Toll funeral home in Brantford. Any additional costs will be covered by Sandy Da Silva and family. On behalf of the Da Silva and Hopkin family I would like to thank everyone from the bottom of my heart. Your donations, generousity, comfort, prayers, support and love has truely meant so much. Daunte will be greatly missed by all his family and friends. His memory will live on through his children Dexton and Bentley and all those who loved him dearly.